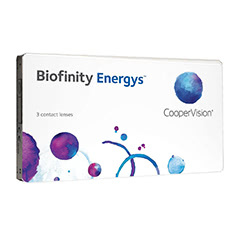 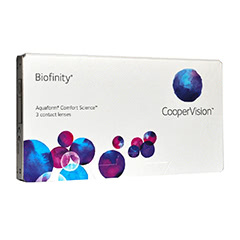 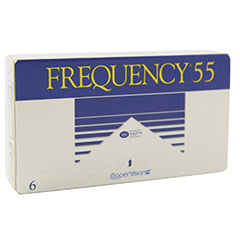 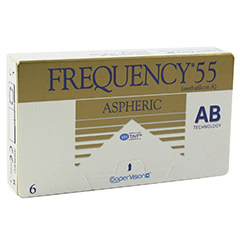 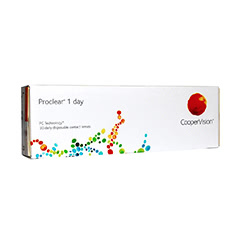 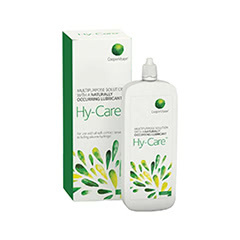 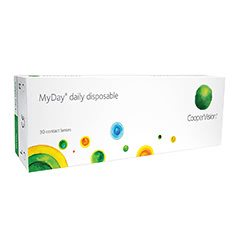 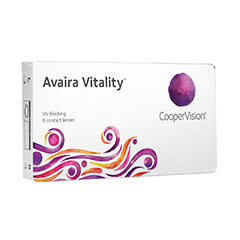 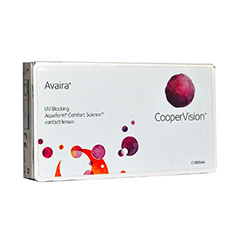 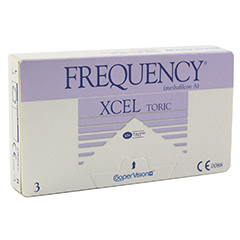 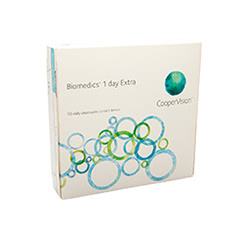 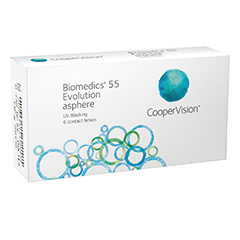 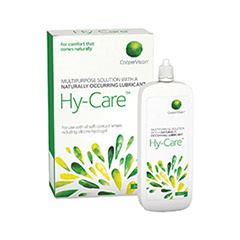 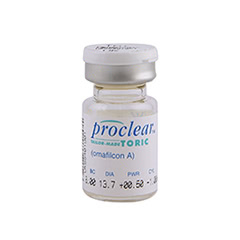 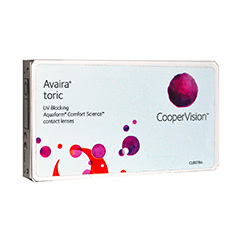 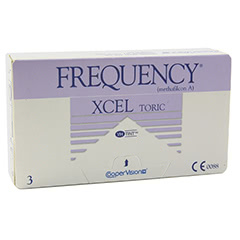 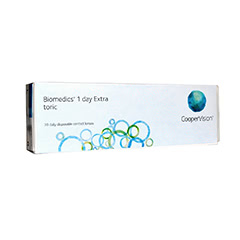 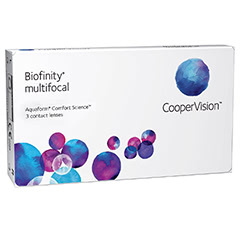 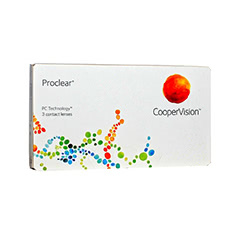 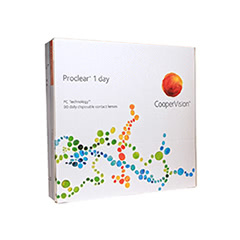 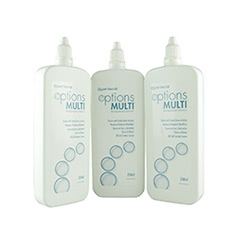 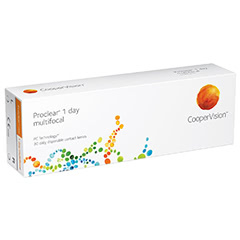 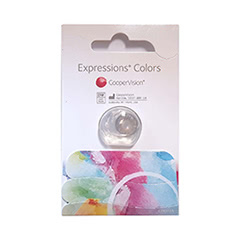 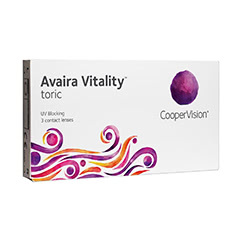 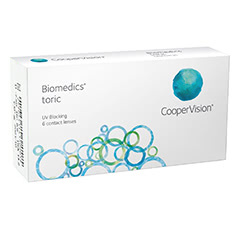 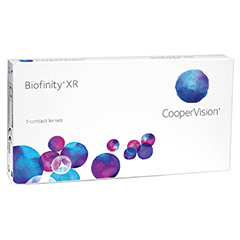 CooperVision are one of the leading contact lens manufacturers in the UK, producing the Proclear, Avaira, Biofinity and Frequency range of lenses. 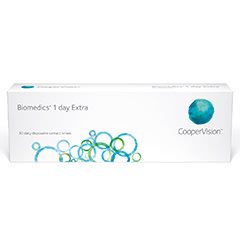 All of CooperVision's lenses aim to provide comfort and freedom for all lifestyles, with ranges to cater for all prescriptions. 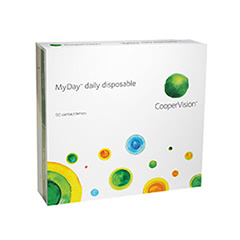 With daily disposables, monthlies and even coloured contact lenses available, you're sure to find the perfect lenses for you. Order online at Lenstore.co.uk, and enjoy high quality lenses from an award winning company. 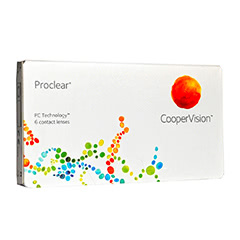 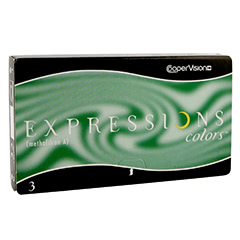 We source all of our lenses directly from the manufacturer, so you don’t have to sacrifice quality for savings. Buy today and enjoy VIP service, access to our online Optical Clinic and exclusive discounts, with all Lenstore.co.uk customers eligible for a complimentary eye test and contact lens checkups at their local Vision Express store, at no extra charge.